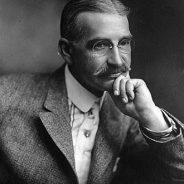 L. Frank Baum was an American children's author who wrote prolifically - he is said to have written 59 novels, 83 short stories, more than 200 poems and many more scripts and other pieces. His most famous works were the Wizard of Oz series: he wrote 17 in the series. 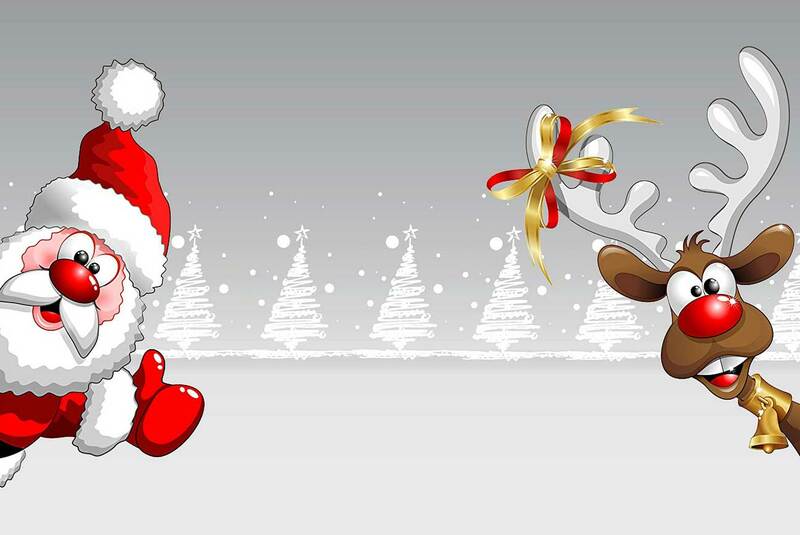 Chapter 23 of Santa Claus’s fairy tale adventures. 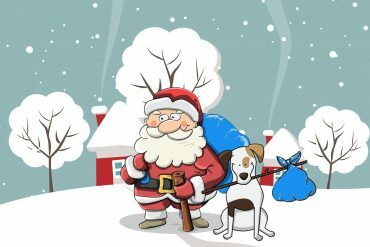 Chapter 21 of Santa Claus’s fairy tale adventures. Chapter 6 of Santa Claus’s fairy tale adventures. Chapter 9 of Santa Claus’s fairy tale adventures. Chapter 19 of Santa Claus’s fairy tale adventures. Chapter 3 of Santa Claus’s fairy tale adventures. Chapter 17 of Santa Claus’s fairy tale adventures. Chapter 4 of Santa Claus’s fairy tale adventures. Chapter 11 of Santa Claus’s fairy tale adventures. Chapter 10 of Santa Claus’s fairy tale adventures. Chapter 5 of Santa Claus’s fairy tale adventures. Chapter 8 of Santa Claus’s fairy tale adventures. Chapter 13 of Santa Claus’s fairy tale adventures. Chapter 22 of Santa Claus’s fairy tale adventures. Chapter 14 of Santa Claus’s fairy tale adventures. Chapter 16 of Santa Claus’s fairy tale adventures. Chapter 7 of Santa Claus’s fairy tale adventures. Chapter 15 of Santa Claus’s fairy tale adventures.